Steven J. Vacek, M.D. | Glen Rose Healthcare, Inc.
Home » Steven J. Vacek, M.D. Glen Rose Healthcare, Inc. is proud to welcome Steven J. Vacek, M.D. to the community Dr. Vacek is a family practice physician and will be working with patients primarily out of the Glen Rose Clinic. 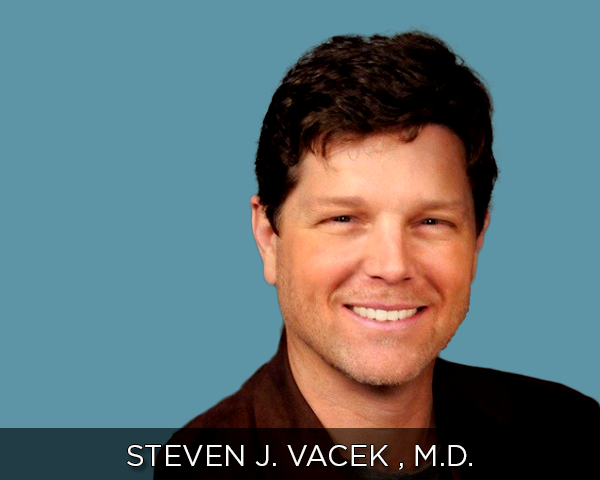 Dr. Vacek has practiced Family Medicine for over 20 years. He believes that the relationship between the patient and their provider is a partnership that should last a lifetime. Dr. Vacek works with all ages in all stages of life. Dr. Vacek and his beautiful wife Karen are the proud parents of 7 children ages 6-17. Needless to say they are supporters the Glen Rose school district. To prepare his family for the move from Wisconsin to Texas, he moved his wife and children to Glen Rose month’s ahead so that they could make new friends, get involved in church and school activities. They enjoy their family time together and farming and ranching. Glen Rose, Texas is the perfect fit for this family and our community. Dr. Vacek is very proud of his family and the way that they have embraced the town of Glen Rose. His wife and children are active in a variety of activities through their church and the Glen Rose School System. Vacek is looking forward to serving the community with extended hours on Monday’s and continues to be grateful to the Glen Rose community that has made his family feel right at home.